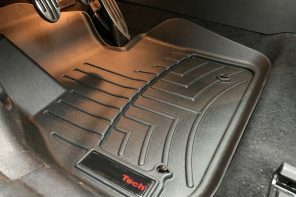 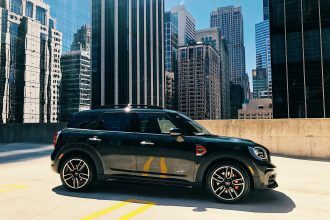 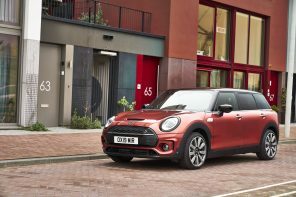 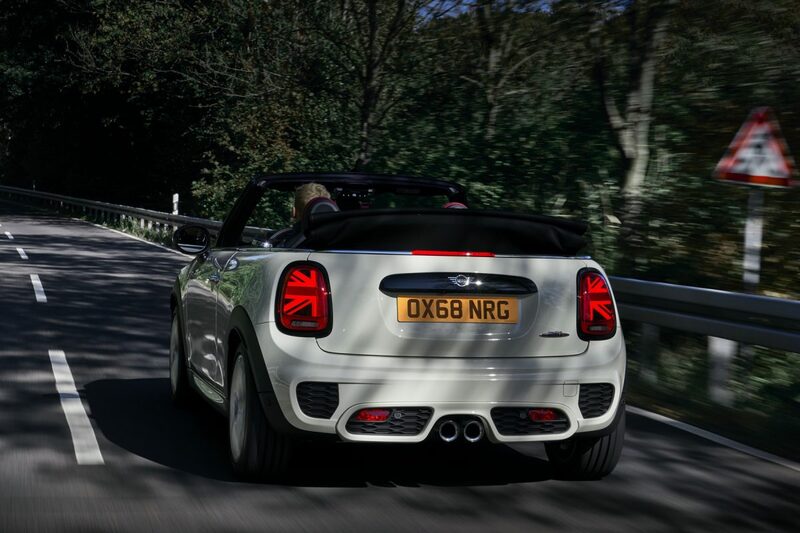 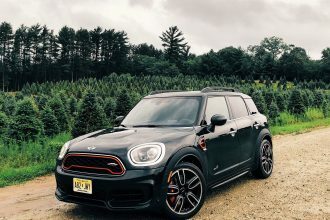 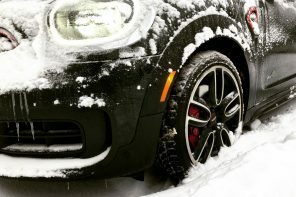 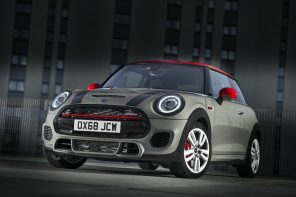 Despite the massive 74 hp upgrade the JCW Countryman and Clubman are getting this summer, the JCW Hatch and Convertible will be staying with their 228 hp drivetrains for 2020. 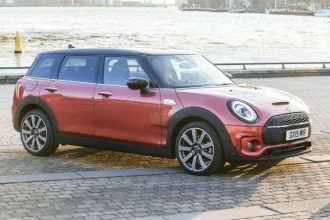 While other outlets have reported on various upgrades, our sources have confirmed for us that MINI will not be giving the small JCWs an upgrade in power for 2020. 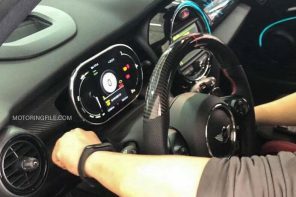 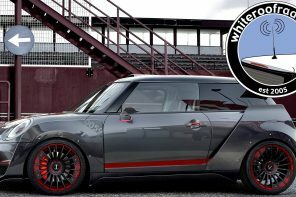 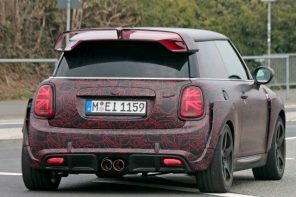 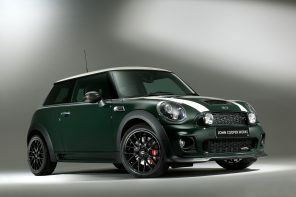 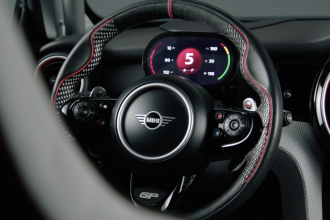 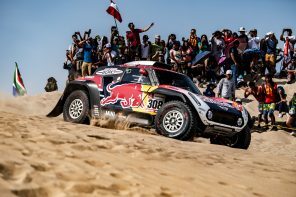 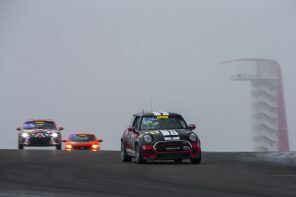 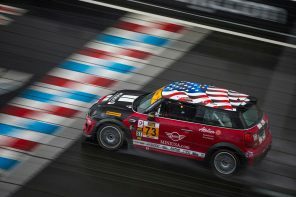 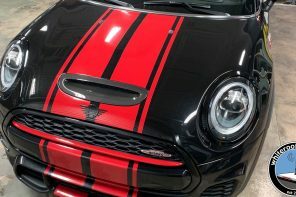 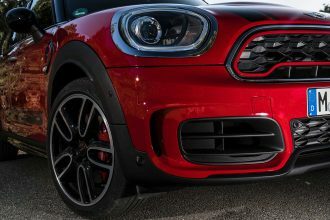 This move will make the JCW Countryman and Clubman the performance halos for the brand until the 302 hp JCW GP arrives in the 2020 calendar year as a 2021 model. 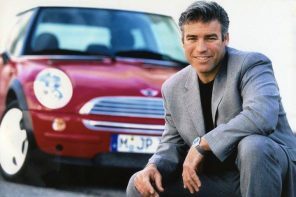 What the future holds for the small JCWs remains unknown. 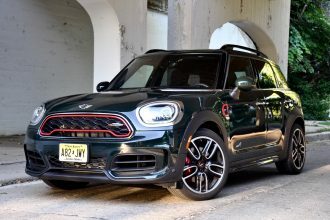 With the F56 generation of cars to remain into production until 2022 (at least), there’s a chance we might see two LCIs over the next several years including a slight bump in power. 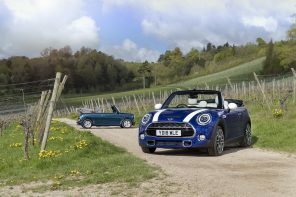 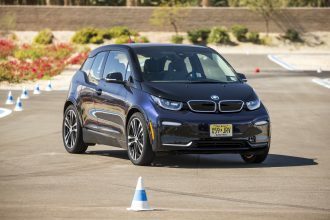 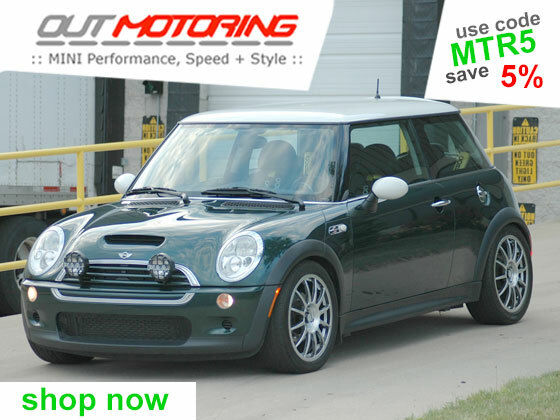 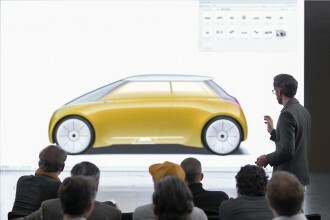 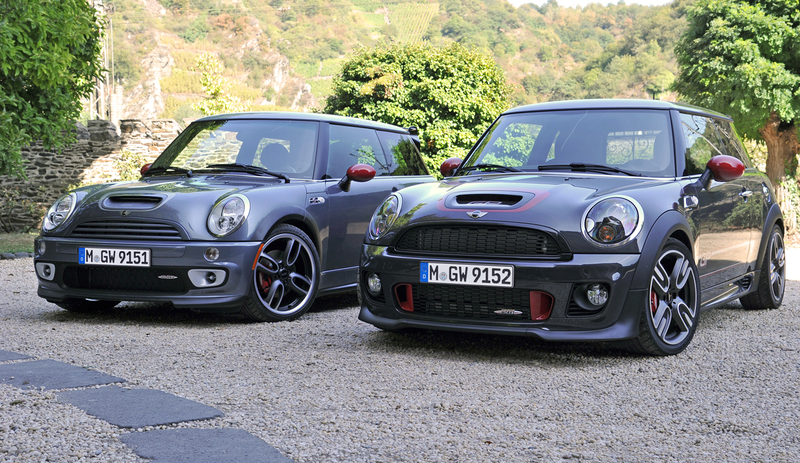 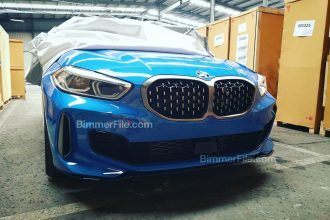 However all is up in the air with BMW and MINI investing heavily in electrification. 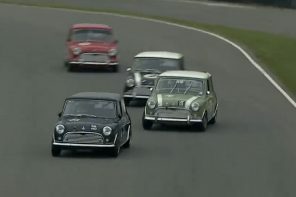 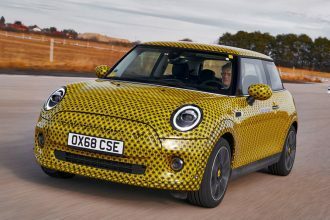 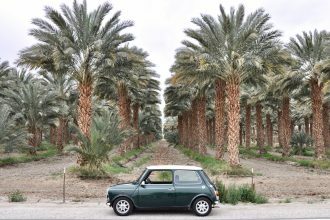 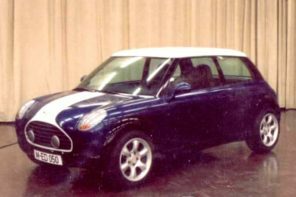 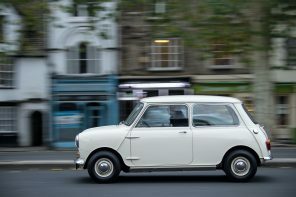 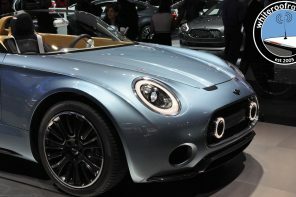 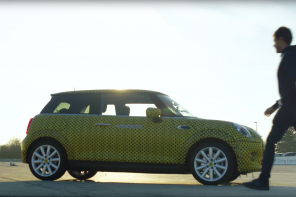 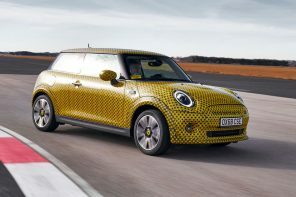 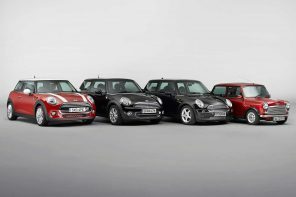 Money that would have gone to evolving the current car has been funneled to electrification as MINI preparing for a bit pivot into an all electric brand towards the end of then next decade.